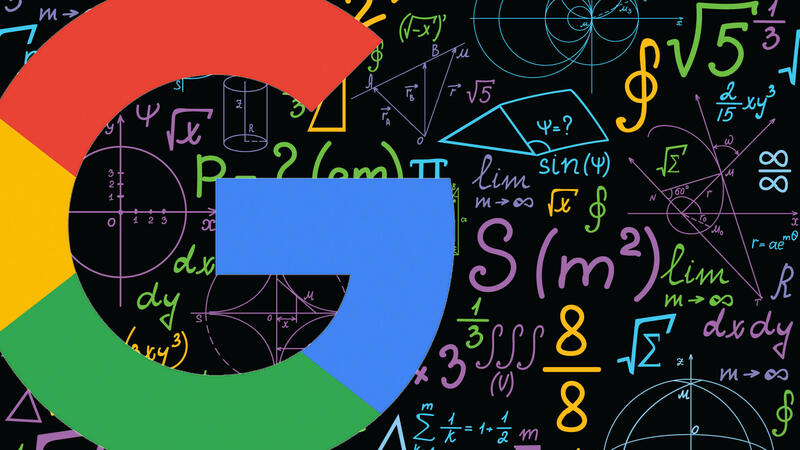 Heard about a new update to Google's organic search ranking algorithm? Don't panic! Columnist Ryan Shelley shares his tips for responding to these updates in a calm and constructive way. The only constant in the world of SEO is change. In fact, Google is reported to change its search algorithm around 500 to 600 times each year. While most of these updates are small and often aren’t even picked up by users and SEO, every once in a while, Google releases major updates. Over the past two years alone, we’ve seen about nine major updates to the algorithm. The two most recent, “Possum” (released on September 1, 2016) and Penguin 4.0 (released on September 23, 2016) caused a lot of stir in the SEO community. Over my years in the SEO community, I’ve watched as updates like Caffeine and Vince in 2009, Panda/Farmer in 2011, the Exact-Match Domain (EMD) Update and Penguin in 2012, Pigeon in 2014 and the others discussed above shook up rankings and shifted the way SEOs approached their job. Early in my career, I would read post after post and allow the anxiety of the unknown throw me into a panic. But not anymore. Nowadays, I have three simple guidelines I use to help make sure I don’t overreact — and that I do make the right move for my site and my clients. Major algorithm updates can be stressful, I get it. But the truth is we never get a detailed list of changes from Google. So panicking about something we know little about, especially in the beginning, is really a waste of time and energy. Let’s take the most recent Penguin update, for instance. Now, before knowing this information, many speculated what this update would bring. Some were right, others not so much. But one thing is for sure. If you panicked about the update and started trying to “guess” what was coming, you probably did a lot of unnecessary worrying. So when you learn a major update is looming, don’t panic. After relaxing and not panicking, the next thing to do is wait to react. It can be tempting to go out and make changes to your site or process, but that could be wasted work. Instead, the smart thing to do is wait and see if your site has been impacted. More often than not, if you are doing SEO the right way, your site was probably not impacted negatively (and you could even see a boost). Google is on a mission to deliver the best answers to their users. That’s why they are constantly changing their algorithm to push webmasters to create better sites, experiences and content. These updates are about more than just messing with SEOs. In fact, Google believes SEO is important. What they want to crush is black-hat SEO webspam. Before overreacting to an algorithm update, I recommend you wait a few days or even weeks to see the impact on your site or sites. Make a note of where you are at the beginning and compare the metrics after a few weeks. If your site appears to be impacted, that’s when it’s time to make changes. So you’ve not panicked, waited to see the impact and realized you need to make some adjustments. Where to get started is often the hardest decision. Checking and reading the Google Webmaster Blog is a great place to start. Read over any information they have posted, and look at what the update was meant to target. If your site was hit, it’s likely these are the things you need to work on. If you still need more, Search Engine Land has a number of great staff writers and columnists who cover all the algorithm updates very well. As we did above, let’s look at the other recent update, Possum. Possum was targeted at local SEO, looking to diversify listings and remove spam. While Google never wrote about this update on their Webmaster Blog, there was enough shake-up in the local results to trigger the SEO community. When these types of changes are made to the algorithm without direct admission from the team at Google, it can be very unnerving. This is where we need to rely on other experts. Columnist Joy Hawkins did a great research-based piece on Possum, where she shared five things that were impacted by the update and what you should look for as an SEO or site owner. Since Hawkins put in the hard work and tested the impacts, you can be pretty sure that her insights are right on. The key here is this: when Google doesn’t give you the breakdown, only go to sites that have credibility. There are many out there who do things that can get you short-term results but crush your site’s long-term viability in the end. When making adjustments to your site after an update, make sure you make one change at a time. That way, you can see the impact of the adjustment and have a better idea of what is actually going on. Major algorithm updates can be scary. But if you are doing SEO right — like creating good, user-focused content and earning links from credible and niche-specific sites — you should be okay. If you’re buying links and spinning content, well, Google is after you. When you are alerted of a major update, stay calm, wait to see the impacts and make calculated adjustments if needed. We may not know all the factors Google uses to rank, but we do know their mission, which is to provide the most accurate answer in the shortest amount of time. Focus on your users and their needs, and over time you’ll reap the benefits.